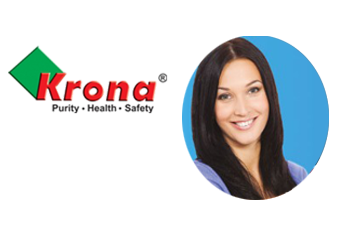 All products sold by http://www.kronaglobal.com from reliable manufacturers & suppliers and are guaranteed to be genuine, in new condition and monitored by a very careful quality control. All are products are protected by a 7 Day Full Satisfaction Policy which guarantees a full refund or product exchange if in unused conditions. If you are not satisfied with an item that you have purchased, you may return the item within 7 days. The items must be returned in new and unused condition, in the original boxes and with all paperwork (this includes warranties), parts and accessories to insure full credit. "New and unused" means that there are no scratches, marks, or blemishes on the item; there are no signs of wear on the product, the tags, or the case; and the product must not have been sized or altered in any way. We cannot accept a return of any item with any indication that it has been used. For Return the product mail us at: Customercare@kronaglobal.com. For any other query related to returns Policy Call Us: 011-45518820, 01145518827.